Field of MMICs, HBTs, Antennas, ADCs and the physical & parametrical modeling of III–V-based semiconductor devices. 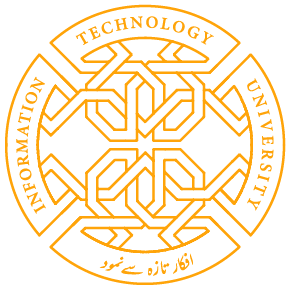 Dr. Tauseef Tauqeer earned B.E. degree in Electronics Engineering from Ghulam Ishaq Khan Institute of Engineering Sciences and Technology (GIKI), Swabi, Pakistan in 2005. He acquired his M.Sc. degree in Communication Engineering and the Ph.D. degree in Microelectronics and Nanostructures, both from The University of Manchester, U.K, in 2006 and 2009, respectively at the young age of 25 years. During his studies, he was involved in the design and fabrication of InP-based low-power gigahertz-class Analog-to-Digital converters for the international Square Kilometre Array (SKA) radio telescope. 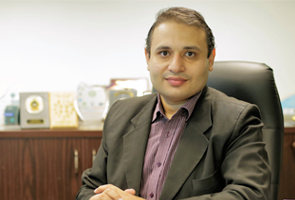 As a result of his outstanding performance and research, he was conferred the award of the Best PhD student of Microelectronics and Nanostructure research group at the University of Manchester in 2008.